Like many travel photographers, we shoot to scratch a living, but we also shoot to be appreciated. That’s the truth. All photographers, have a pleasantly buoyant ego that needs to be inflated from time to time. Seeing your work in print is fantastically rewarding, but, seeing it in one of the very best respected online travel magazines is difficult to appreciate until it happens! We did a big project in Orlando last February, and although not a contender for the National Geographic, a shot from within Universal Studios, caught the eye of A Luxury Travel Blog’s Editor; Paul Johnson. 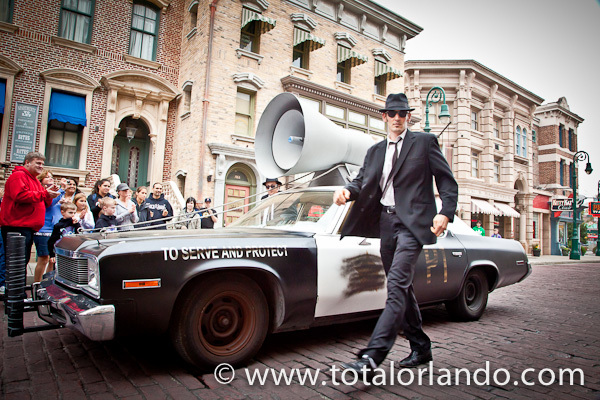 As of lately it had been viewed 3400 times or so, not bad we thought for an opportunistic shot of the cast arriving for the Blues Brothers Show! After you’ve had a look at our ‘Photo of the Week’ take a good look around this fantastic Award Winning Website. The photography is truly outstanding and very inspirational for photographers who value good research as part of their work flow. Photo Tips for Vacations – Send us a few of yours! Our Top 10 Travel Photo Tips won’t excite professional travel photographers, but it may inspire a few keen amateurs as they click their way around the world! Some of the tips are directly related to taking picture, but a few offer a bit of advice to something much more important; keeping those treasured images safe! 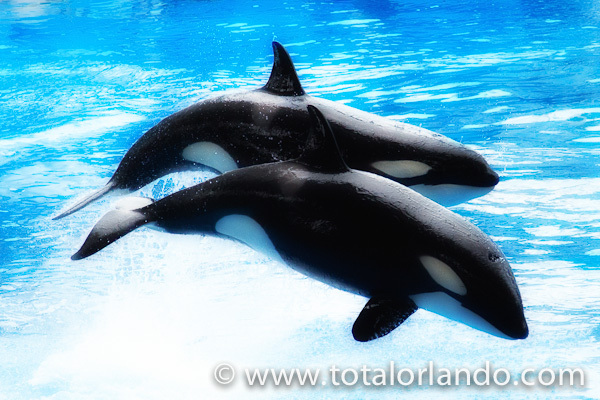 Feel free to send some additional Holiday Photo tips and we will mention the best contributors! Welcome to the stunning World of Travel Photography! 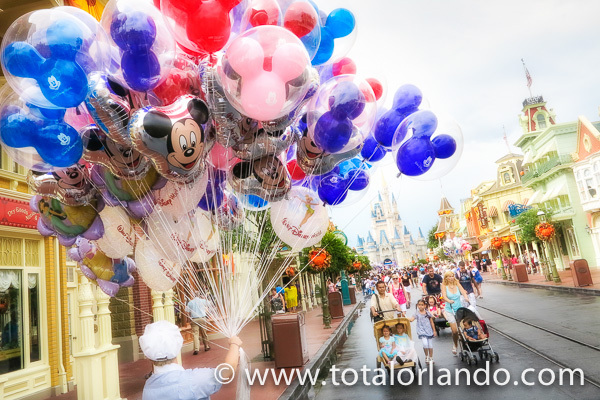 Over the coming weeks, we will share with you lots of ideas, thoughts and most of all pictures taken as part of our role as photographers for one of Orlando’s Most Popular Travel Guides! We will share as much as possible about our work in this beautiful location. It’s not all plain sailing, despite that beautiful light. Professionals and tourists alike have some challenges to consider, and we will do our best to give you our insider knowledge of what is probably the most photographed place on earth!